Getting an action camera for when you go mountain biking is a great idea. This is because you never know when you will have the best mountain bike ride of your life. This is important to remember because you may have that great ride that one time that you forget to bring your action camera. That would be tragic because the right circumstances and when you are at your best don’t occur so often. So it is good to always be ready to capture that moment. In order to do this you need to use the GoPro Hero6 Black for 2 main reasons, the image stabilization is very good, some say it is gimbal like. Of course you know mountain biking is not the same as riding on flat pavement, that’s boring. So a stable image is critical. 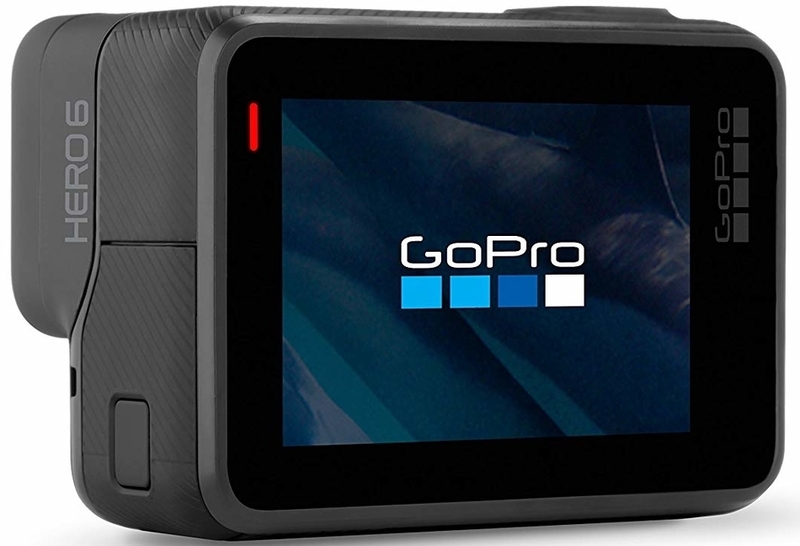 The second reason is this new GoPro Hero6 has even better quality video and images as compared to the past versions. 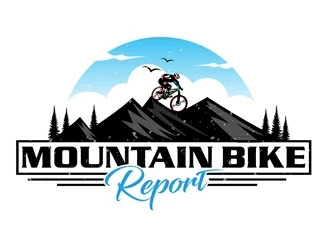 This is what is most important to use mountain bikers, but there is more to benefit from. I would start off with setting the camera to 4K and 30FPS to ensure the best stabilization and video image quality for mountain biking. You should also get an SD card because the Hero6 writes large files which have a lot of information. Slower cards will not be able to handle the amount. Both of these cards have a fast sequential write speed. This is fast enough to handle Hero6 Black’s high-resolution video which is 4K60 and 1080p240 modes. One of the things I like most about this camera is that it can be voice activated. When I come to a challenging part of the trail when I am mountain biking I can still be safe and activate the camera with my voice. No use leaving the camera on all the time. I just want to video the good stuff. The Hero6 Black can automatically send your video footage to your phone, where it will then edit the video and create a little video known as QuikStory. QuikStory is an app. Do you like waiting around for this to happen, I don’t. The Hero6 copies photos and videos to your phone 3 times faster than the Hero5 ever did. It can do this because it has 5GHz Wi-Fi. The responsiveness of the touch screen is much better than previous versions. I always hate it when I have to keep tapping a touch screen to get it to work, but not with this one. Hero6 now has 1080p240 which lets me slow down my action mountain biking videos to half while still maintaining high quality video and image resolution. This is really cool to see your action video footage in slow motion. I love to take video at dawn or dusk. The Hero6’s low light performance is much better. The images are clearer and the colors are crisper with more contrast. It also adjusts to different amounts of light within the same shot very well. Overall, everything about this Hero6 Black is just better. The image quality is great, it is easy to use. For us mountain bikers who want action shots the 4k 30fps is the key thing, this guarantees image stabilization. This will be my daily action camera for a long time.